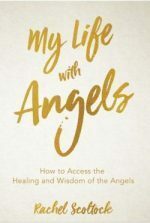 Connect with me to receive 2 free Angel Meditations & my inspirational weekly newsletter. This session is a sacred space for you to finally clear the blocks you have to prosperity, success, and love. I see and sense the energies holding you back and I know how to remove them. Whenever you feel stuck or low there is definitely a hidden energy creating a barrier causing pain, drama, and resistance in your life and stopping you from manifesting your dreams! I will remove those saboteurs and hidden fears which are keeping you stuck, poor, sad and single. Your session will bring you clear aha moments, wisdom and angelic guidance to reconnect you to your soul. The healing will raise your vibration to the level where life flows again, so you can easily attract what you want and need. An Energy Therapy Session gives you lightness, power, clarity, intuitive guidance, and freedom from struggle. I will work with you to manifest your dreams, by removing the blocks that are sabotaging your life! That was the best healing/clearing session I have ever had – thank you so so much. I really appreciate your presence and energy. I feel so light! I am so amazed at the blocks that came up and how quickly and clearly they all bubbled to the surface and left. And yes, I heard my soul message – that was like a shout! Thank you. R. Sydney. Due to her schedule, Rachel can no longer offer in-person clinic sessions please email to arrange and book your Video call or phone session and use this link to pay in advance. To book your session use the link below to pay and then send an email to rachel@rachelscoltock.com So we can arrange your appointment. Gain awareness of and release what that no longer serves you and in doing so create a clear pathway forward into a whole new reality that can only come from an empowered whole position. End repeating patterns of self-sabotage forever. Move from feeling stagnant, unmotivated and lost to awaken you to your true self – sparkling, connected, calm, focussed and energized! Stop allowing toxic situations to derail your life and learn how to set firm energy boundaries and begin to attract people and situations that enrich your life! NB This session does include guidance but is not a pure reading if you would like a guidance reading chooses the Reading Tab. This session is a powerful sacred space for you to finally clear the blocks you have to prosperity, success, love and feeling good about yourself and your life. I see and sense the energies holding you back and I know how to remove them. Whenever you feel stuck or low there is definitely a hidden energy creating a barrier causing pain, drama and resistance in your life and stopping you from manifesting your dreams! That was the best healing / clearing session I have ever had – thank you so so much. I really appreciate your presence and energy. I feel so light! I am so amazed at the blocks that came up and how quickly and clearly they all bubbled to the surface and left. And yes, I heard my soul message – that was like a shout! Thank you. R. New Zealand. Due to her schedule Rachel can no longer offer in-person clinic sessions please email to arrange and book your Video call or phone session and use this link to pay in advance. This email has been a long time coming! Firstly I would like to thank you very much for the energy clearing session it was fantastic and got so much from it you did a mountain of energy work it was great. I felt incredibly light and free. I cannot even mentally connect to the problem anymore. It is gone!! You have a gift. I am going to put you on speed dial! Penny, Sydney. Why work with me? I am a professional, devoted and experienced Energy worker and Angelic Channel and I have been working professionally as a therapist, teaching, healing, coaching, and giving readings for over 15 years. I LOVE to see the changes, to see my clients finally heal long held pain, transform and live their Divine lives, attracting the people , opportunities and abundance they’ve been aching for! 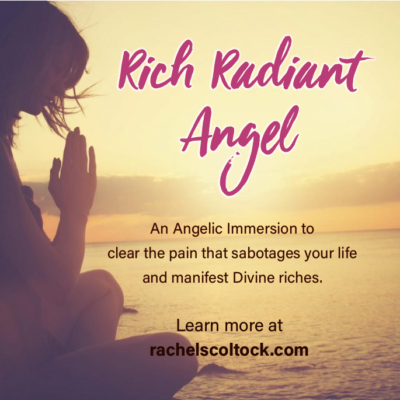 Do you want a deeper experience- immerse yourself in the Angels and releasing all that holds you back so you can magnetise your Dream life.. Rich Radiant Angel is a healing immersion with power and it changes lives- contact me to find out more! 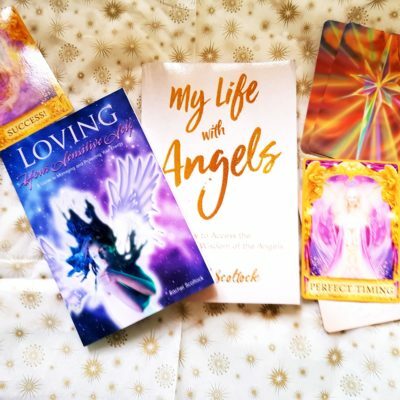 Connect with me to receive two free Angelic healing meditations & my weekly inspirational newsletter.